WIP - raytraced jet engine exhaust. Also, I made a camera following smoothly behind the ship when it accelerates or turns around. Couldn't this be aplied to stellar plasmas? 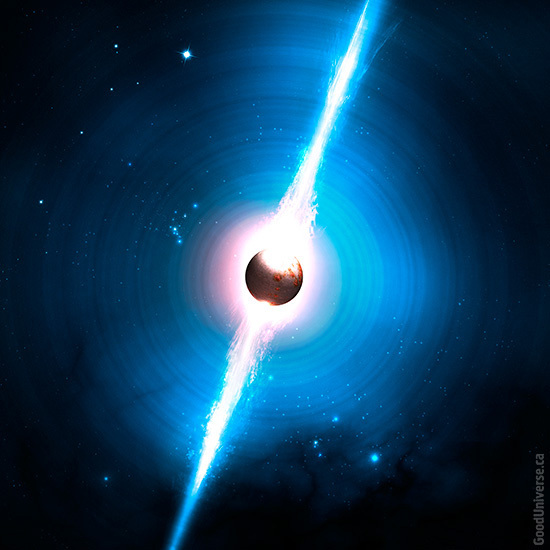 to some neutron stars corona? or some protuberances on the surface of stars? Couldn't this be expanded to make tenuous jets on Enceladus and cometary nucleai? And, couldn't this be made in a greater scale for quasars? ultrarelativistic jets (maybe with changing noise to distort their shapoe throug time) on pulsars, T tauri stellar objects?? Good job SpaceEngineer, as always. SpaceEngineer, does the intensity of the exhaust depend on the current engine power? wow wow man take it easy! I can't implement EVERYTHING in one day! does the intensity of the exhaust depend on the current engine power? I would be very stupid if not make this, right? Hahaha, I expected that you did, just asked in case. In a similar light, pulsar "pulses", i.e. radio / light beams, would be nice too. It's on the to-do list. This requires implementing accretion disks, which is not simple to do. ^I registered here only to tell you that you should already know pushing the creator wont make any good reactions from this community... Btw: SE is a great project, im following it for a long time(^^)/... yes, ive red the forum rules. This requires implementing accretion disks, which is not simple to do. Didn't SpaceEngineer make accretion disks once? They didn't make it in the game foe some reason. They didn't make it in the game foe some reason. There were so many issues with them that fixing them would've taken more time which would've delayed an otherwise functional build of the engine. They will be finished eventually. I made a camera following smoothly behind the ship when it accelerates or turns around. I asked you in "Work progress - 0.9.7.3" if you could implement an option for a smoother mouse movement which will still allow you better to steer as in "spacecraft mode". You said that you also would like to implement it but it is to difficult for now. 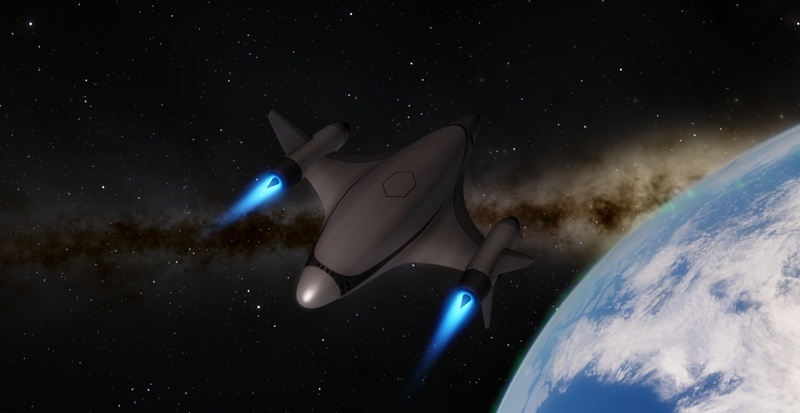 Since you created something like that for spaceships will it be possible for the normal "free mode"? Hahahahah, ok don't panic. It was only a question. I see quite a lot of similarities between those exhausts and the astrophysical jets (at least in aspect). Obviously Space Engine is amazing as to be changeless as a masterpiece, but because the work is continuing I think there are many many things that a scientist would like to see, like those exotic phenomena. The texture of a planetary surface does not look good when it is seen closely , can you put an actual texture of the groundwhich has stones,pebbles , sand etc? Can the colour and texture of a galaxy be according to the position and colour of its stars? Because right now when we go into a galaxy , the picture of a galaxy fades away and then the stars become visible. Vice versa. Stars are generated according to galaxy texture color (if it have nicely prepared sybsystem texture). No. It is not the same. Ships are completely different piece of code. And I am implemented smooth 3rd person view camera, not the smooth mouse.